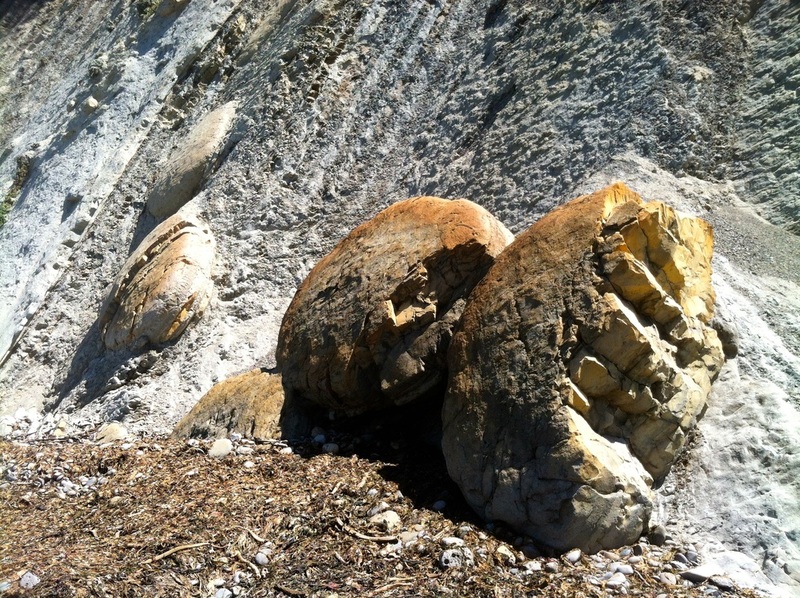 Great for photography and for those interested in geology. A one-of-a-kind place. (Tour not available at this time. Please contact us to discuss options). Can you say "WOW"? This tour is one for the books! 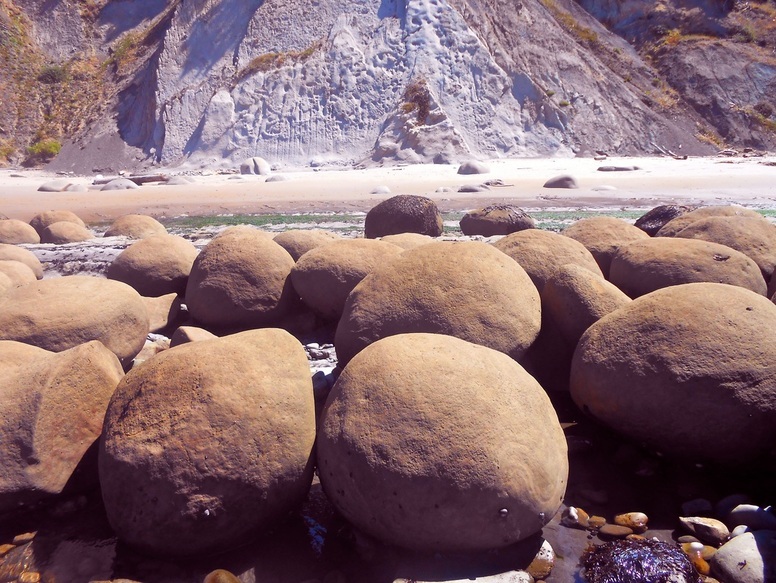 Learn about concretions and how these rocks came to be as well as enjoy walking the beach and absorbing the wonderful coastal views, dramatic cliffs and tide pools! Order a picnic to go along with the tour and you have yourself a stellar day ahead of you! SEE ALSO OUR STORNETTA LANDS TOUR (See below) voted #3 in the world to travel in 2014 by New York Times! Both the Bowling Ball Beach Tour and The Stornetta Lands Tour are in the vicinity of one another! Check it out! DURATION: approximately 2 hours based on exploring and photography opportunities. DIFFICULTY: 2 BOOTS Approximately 2.9 Miles round trip from Moat Creek Access.